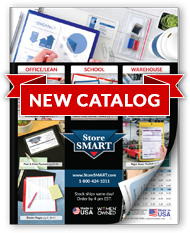 StoreSMART gets BIG savings on FedEx Air and passes it on to you. The "price to be determined" shipping options for Rush Shipments are calculated by weight and location. We will call / e-mail with the shipping cost before shipping your order. This cost will be charged separately on your credit card.